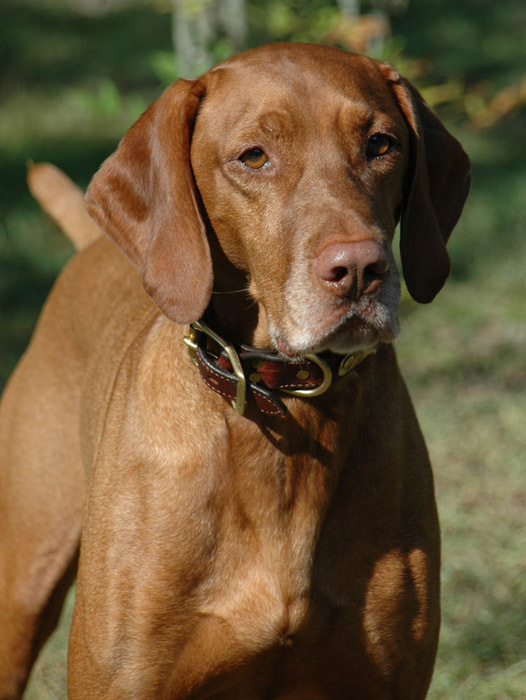 "Cutter" is a very sweet and handsome boy who lives with his owners Clint and Valerie Sails in North Carolina. 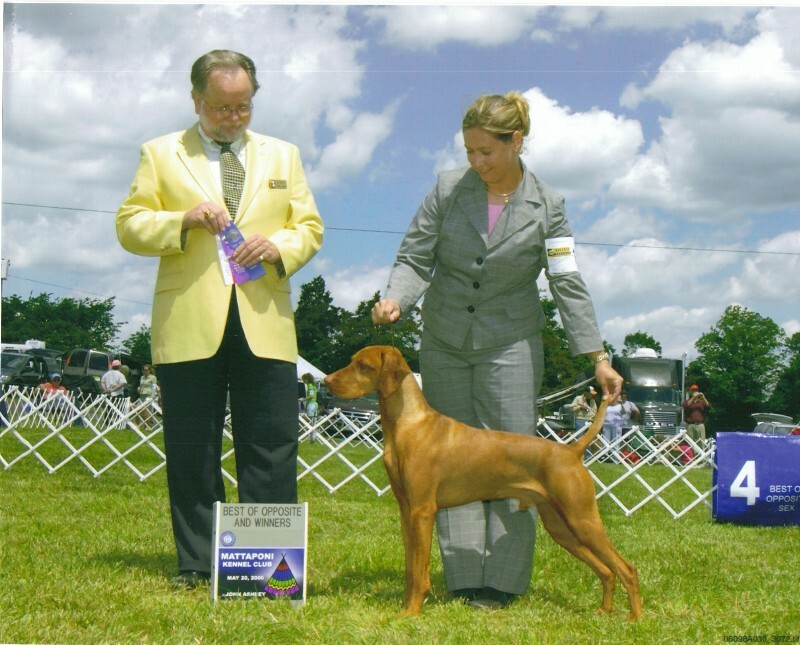 He is not only a champoin in the show ring and the field but won the first VCA All Star Review and has multiple placements in VCA Nationa Field events and AKC Pointing Breed Gundog Championship.Photos below. 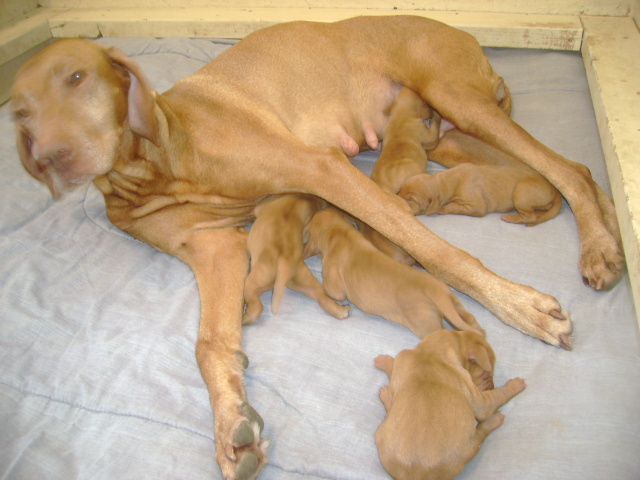 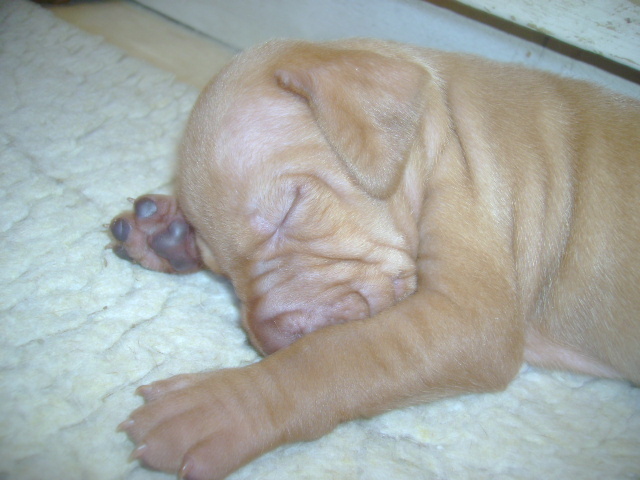 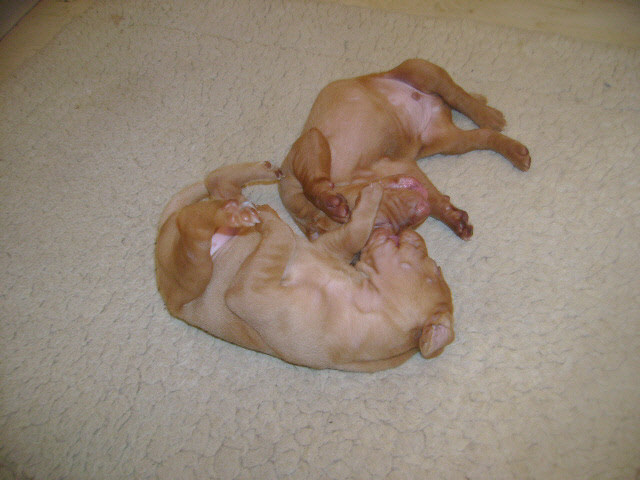 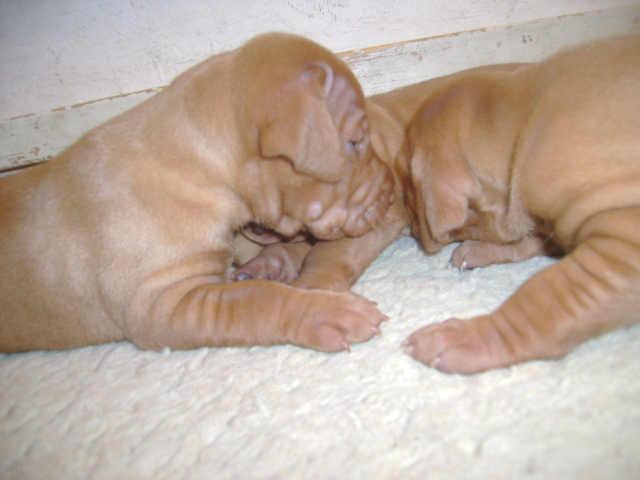 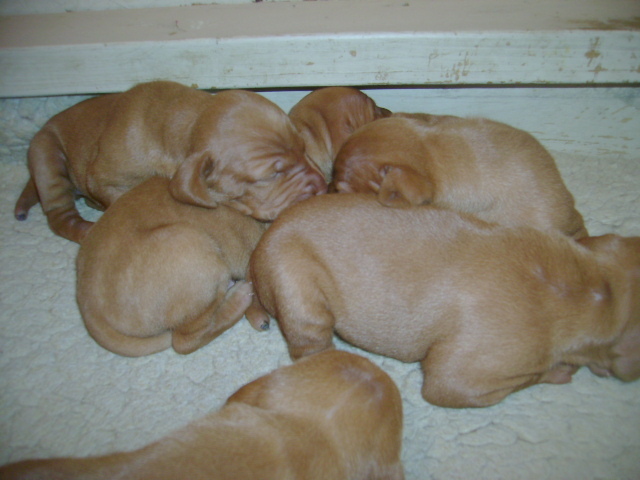 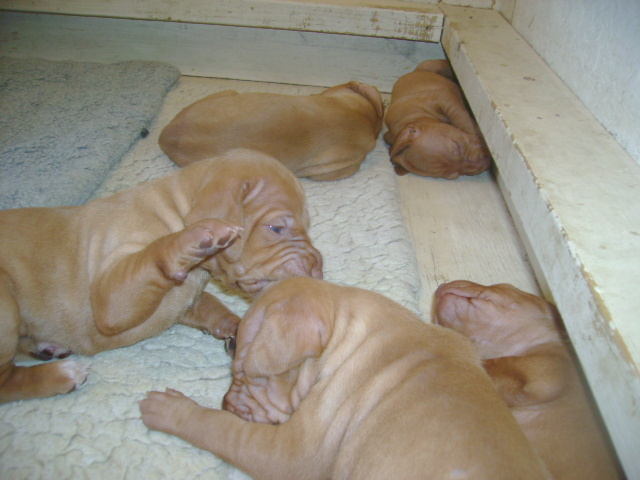 A partial pedigree for Cutter can be seen under "litters"
"Rosie" is a sweet vizsla girl who like most vizsla girls specializes in getting her own way. 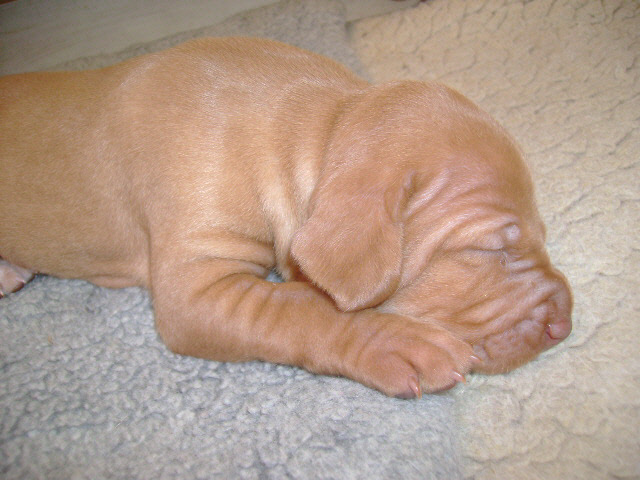 She is pointed in the show ring but due to many time restraints was not shown very many times. 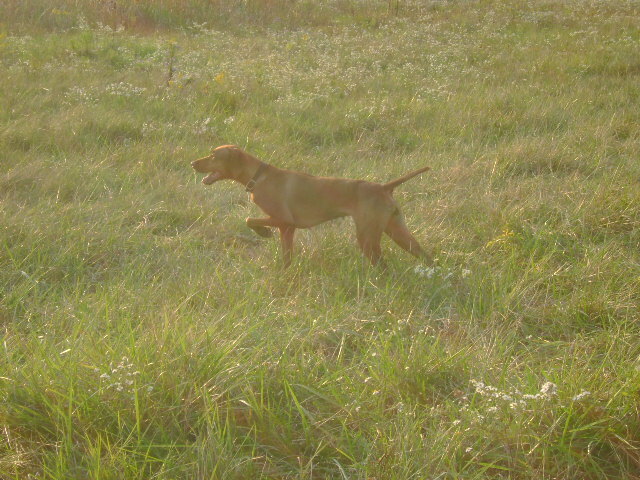 She has earned her Amatuer Field Championship and is 1 point away from her Field Championship.